Maintaining a refined yet aggressive sound with sleek appearance this true dual design provides the perfect gain in power vs. sound and features dual 2.5 inch mandrel bent Aircraft Grade 16-Gauge T-304 stainless-steel. 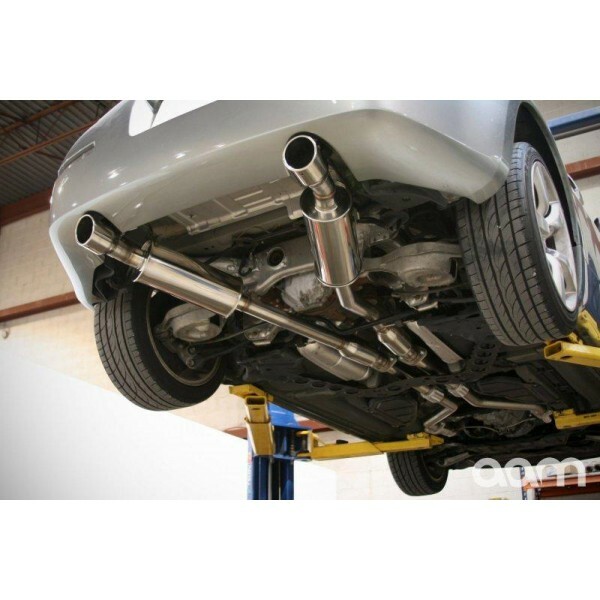 This is a true catback exhaust system as it replaces both the restrictive factory y-pipe, mid-pipe, and rear exhaust muffler section. 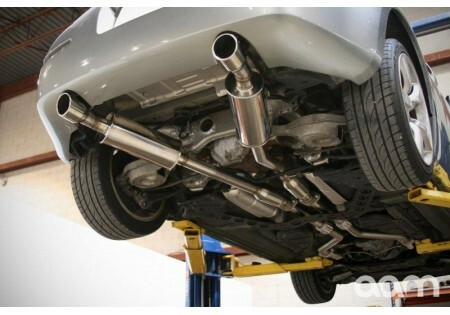 Average horespower gain with this exhaust system is 12-16hp and torque! 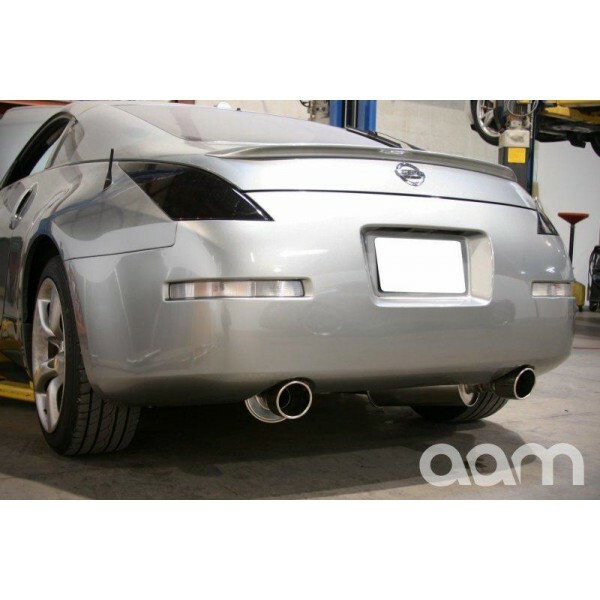 This is the perfect exhaust for both NA (naturally aspirated / non-supercharged or turbocharged) applications and forced induction (supercharged or turbocharged) applications where the AAM Competition 2.5'' True Dual Exhaust System has been proven up to 500hp.